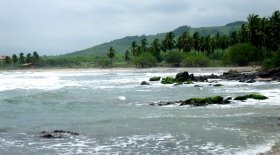 Zihuatanejo - Ixtapa, Troncones and Barra de Potosí are sister destinations located in the State of Guerrero Mexico on the Pacific Coast in the area known as the Mexican Rivera or Costa Grande. They are serviced by the same International Airport and situated easy access by car, taxi or local bus. 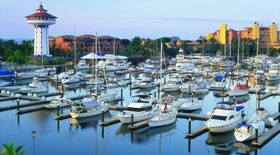 These unique sister destinations share many complimentary facilities giving the visitor two destinations for the price of one. 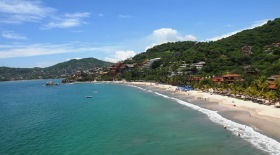 IXTAPA - ZIHUATANEJO IS A PARADISE. 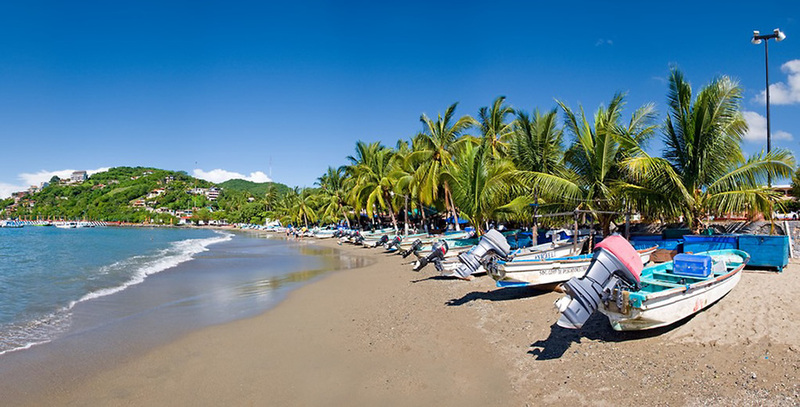 Zihuatanejo is a picturesque fishing village containing four beautiful beaches, a variety of small hotels ranging from inexpensive pensions to 5 star luxury Small Inns and a great selection of restaurants from small family owned thatch roofed eateries to exotic Gourmet dining. Zihuatanejo, Guerrero, México. Ixtapa is a state of the art tourist facility boasting a host of large and medium sized hotels, condos, dozens of restaurants, discos, live entertainment, shopping, two top line Golf courses and numerous tennis facilities. Ixtapa, Guerrero, México. Barra de Potosí offer one of the attractions of Barra de Potosí is the large lagoon, where you can tour the mangroves and watch the intense birdlife in small boats. Birdwatching in this area is an astounding experience, where quantities of waterfowl are to be seen at close quarters also offers several excellent dining facilities and a number of beach and land sports opportunities. 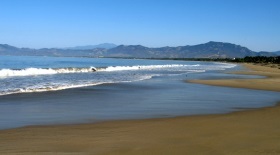 Barra de Potosí, Guerrero, Mexico. Troncones is composed of a great variety of bed and breakfasts, inns, rental villas, bungalows and hotels, Troncones also offers several excellent dining facilities and a number of beach and land sports opportunities. Troncones is "the real Mexico". Discover the beach extolled in Frommers Guide, Lonely Planet, Travel and Leisure, Pacific Mexico Handbook, Hidden Beaches of Mexico, and many others. Troncones, Guerrero, México.